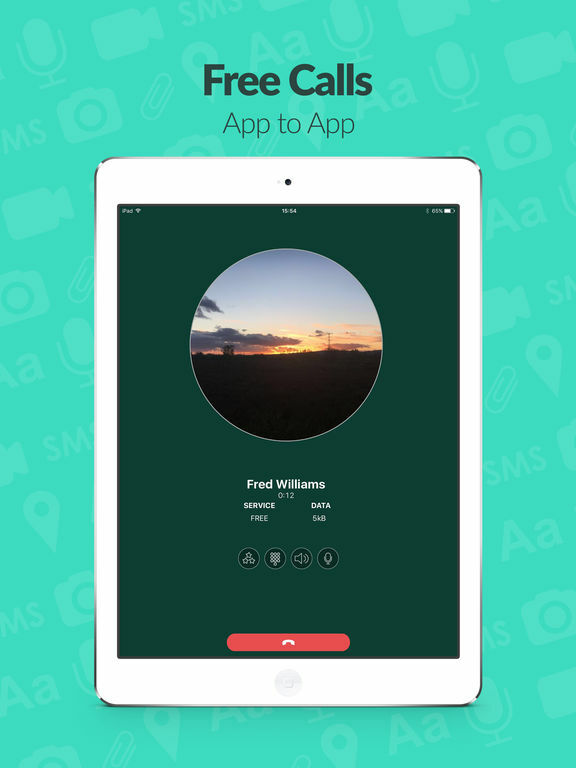 Download Horizon Call free via AppsHawk. 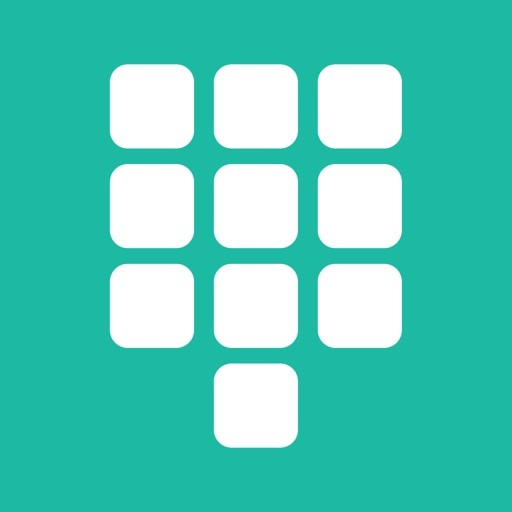 Horizon Call is a low bandwidth smartphone app that enables you to connect with any landline or mobile phone around the world, using your smartphones data connection. Simply, top up with our In App Purchasing and start callng today and unbelievably low prices. Horizon Call is not restricted to operating over a WiFi connection, so even in areas where youâ€™re limited to EDGE (2G) or 3G you can still call your friends and family, without sacrificing call quality. Horizon Call has been purposefully designed to only use a fraction of the data compared to other mobile voice apps, meaning that you only pay a fraction of the cost, especially when roaming or calling abroad. Horizon Call uses advanced technology to ensure high quality voice calls over data connections allowing over 30 minutes of talking per Megabyte. Compare us to other mobile VoIP solutions that use a Megabyte per minute or more. With Horizonâ€™s up-to-the-second data and cost counters, you can constantly monitor how much data you are using during your call. Horizon Call syncs with your existing mobile address book, allowing you to make or receive a call using the same process as a standard smartphone. However, if calling isnâ€™t convenient for you then alternatively you could send your contacts a text message, or leave them a voicemail, directly from your app. - Call any mobile, fixed landline at great prices or invite your friends and call for free! 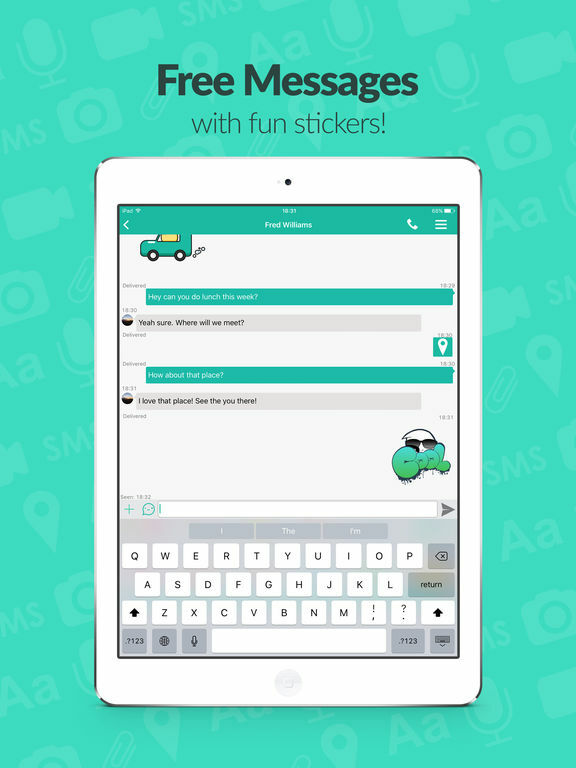 - Send SMS, chat messages, voicemails, pictures, videos and your current GPS location. - Create fun groups to share your moments with your friends and colleagues. - Calls can be made over any mobile data connection: EDGE (2G), 3G, 4G and Wi-Fi. - Free voicemail so you don't miss a thing. - Customized Ringback Tune to impress your friends. - In App Purchases to buy call and SMS credit. - In App credit transfer to share some of your account balance with friends and family. - This App even does optimized, low bandwidth, email; and you get a free email account with every registration as your-phone-number@horizon-call.com. * Data rates from your Mobile Network Operator do apply.